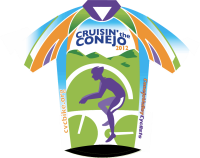 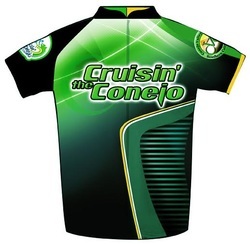 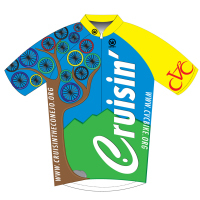 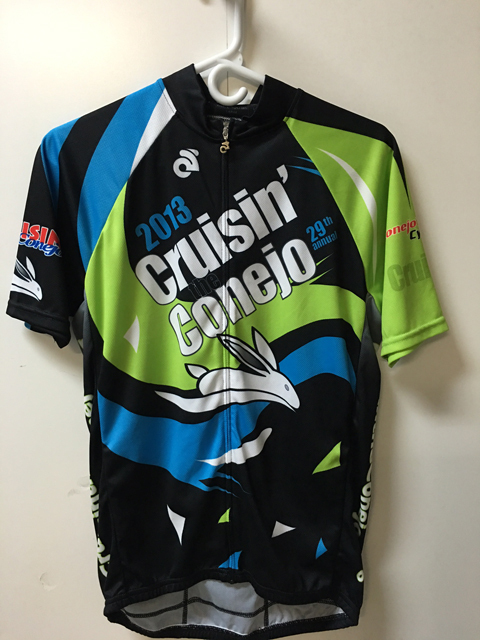 Vintage Crusin' the Conejo jerseys are $25. 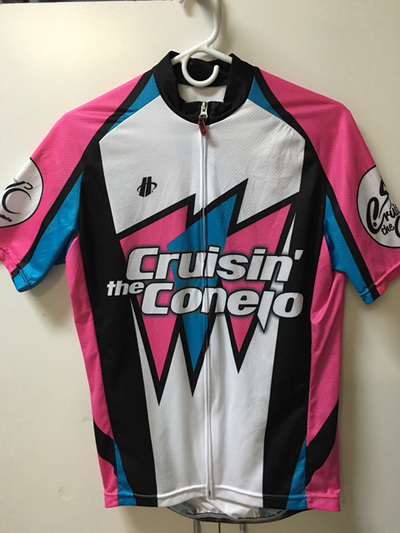 $6 for shipping outside of the Conejo Valley area. 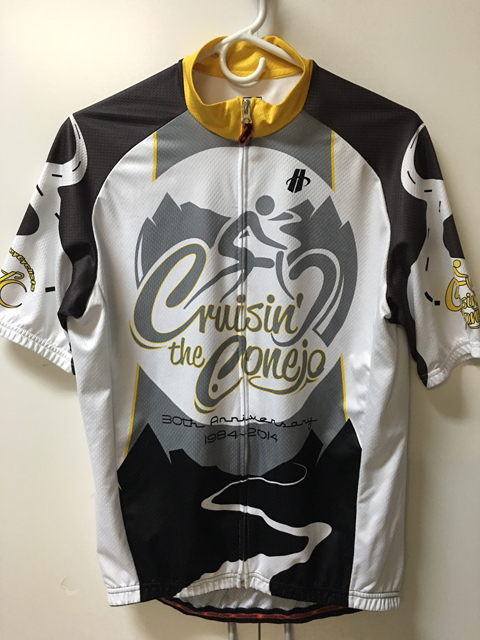 To order or for more information about availability and sizing, email Sheri Leiken.